Run online auctions on your own terms, your branding, and no commission fees. 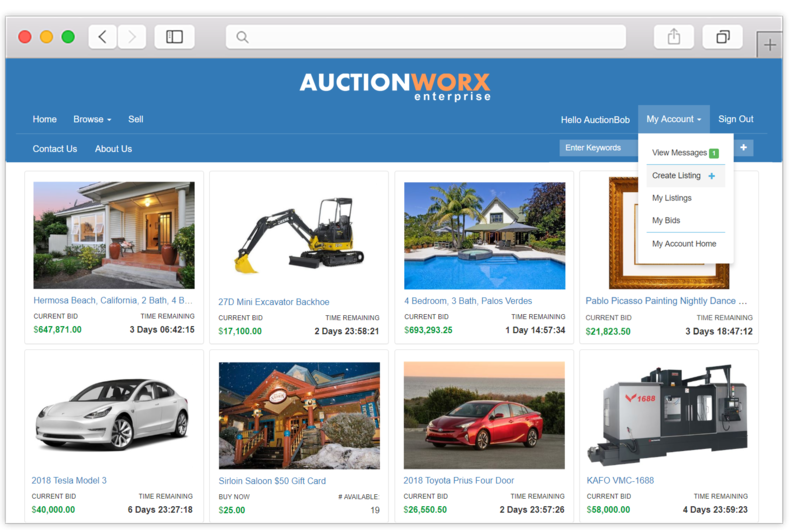 AuctionWorx enables businesses to connect and service their own unique market, industry, or regional auction website. AuctionWorx can be deployed as-is or developed further to meet you specific business requirements. From large corporations to businesses just getting started, we offer a complete auction website solution. 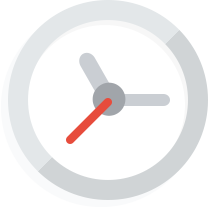 With AuctionWorx: Events Edition you can run multiple scheduled auction events on the same website. Focus bidding activity with tools to organize lots into ordered groups with staggered ending times. 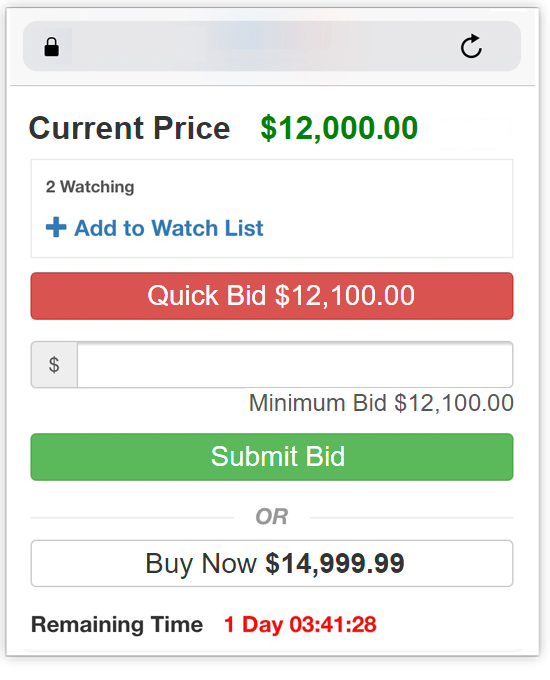 Build a marketplace of buyers and sellers with AuctionWorx Enterprise - enable businesses to connect and service your own market, charity, or region. Or be the only seller - Sell your items as Auctions or Fixed Price. 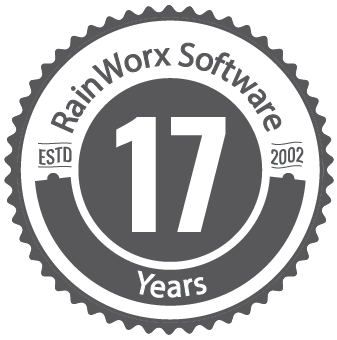 RainWorx Software is a global leader in Online Auction Software and ecommerce solutions. Thousands of customers from businesses worldwide have been working with RainWorx to create alternative online auction and unique ecommerce website solutions. © 2002-2019 RainWorx Software. All rights reserved.